Hi! Interesting combo dear.Makes a very healthy lunch/tiffin item. A new combination and a healthier one! 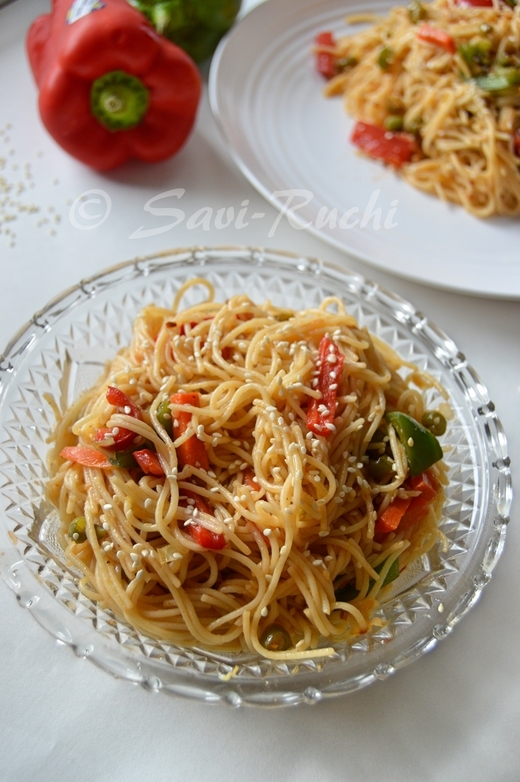 Delicious combination and such a healthy pasta dish.. Wonderful idea! Never tried this combo before! 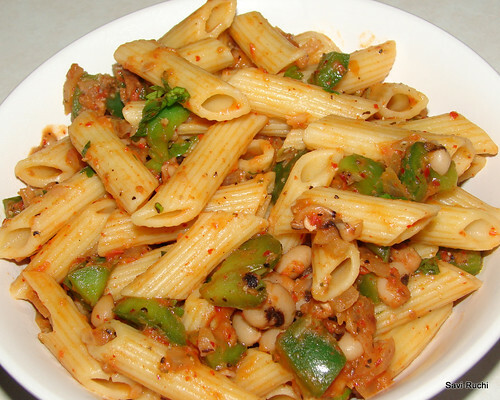 I always use green peas when i cook penne pasta..Black eyed peas sounds great and looks delicious.. Hmm next i will try your recipe.. 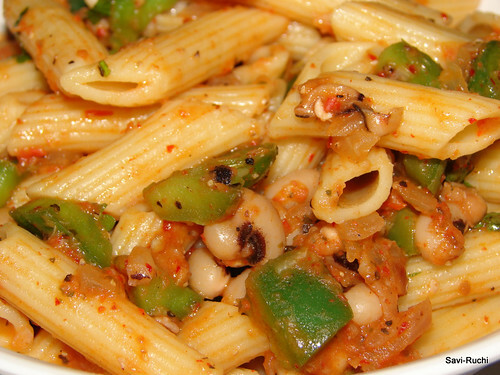 I love trying new kinds of pasta! This one looks like a good one!